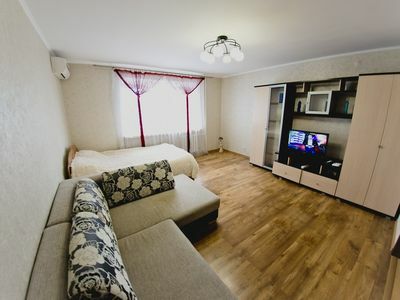 The apartments are located in Nizhny Novgorod, just 7 km from the Nizhny Novgorod Stadium. 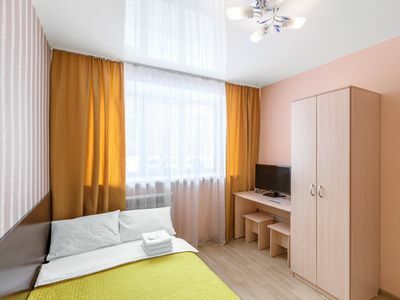 5 minutes to the metro station, all the sights of the city are easily accessible. 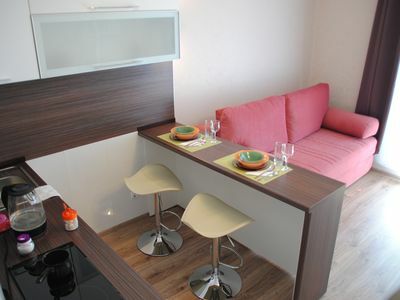 There are 2 bedroom apartments, a fully equipped kitchen and a balcony. 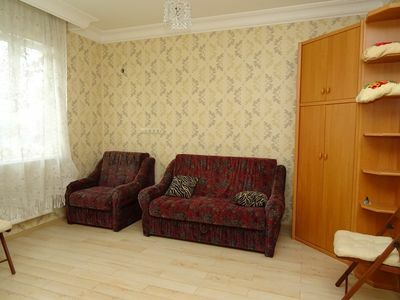 The apartment has 2 bedrooms, if necessary, we will arrange additional berths. 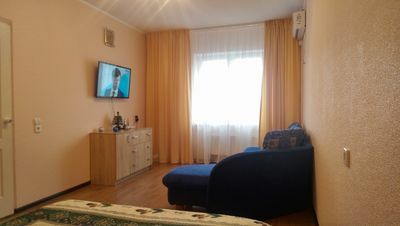 2 flat-screen TVs with cable channels, and a bathroom with a bath or shower, hairdryer and free toiletries. 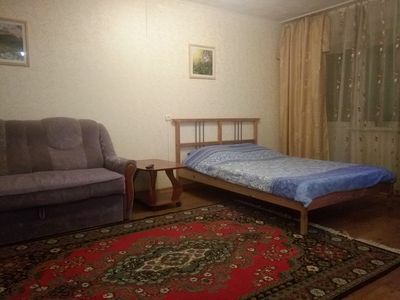 The bus station of Nizhny Novgorod is 5 km away. 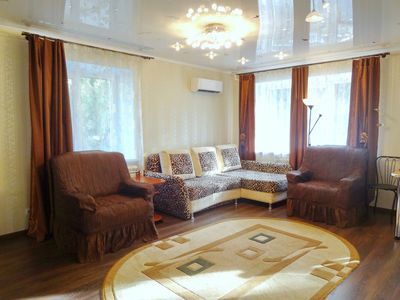 The distance to the international airport of Nizhny Novgorod is 11 km. 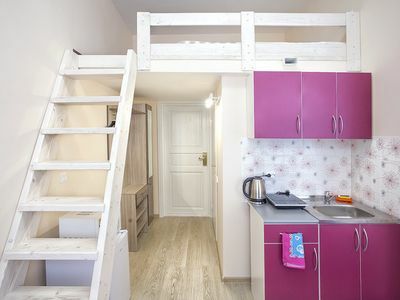 Apartment "Lucky House" - Purple Luck. 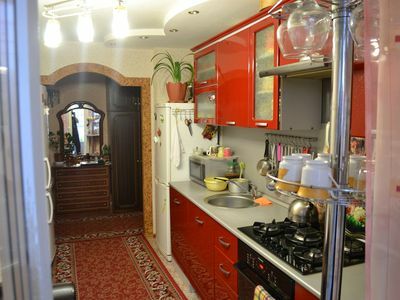 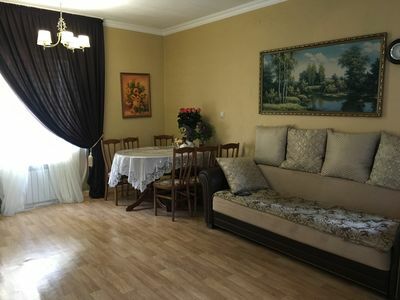 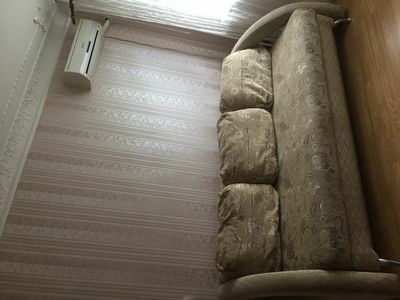 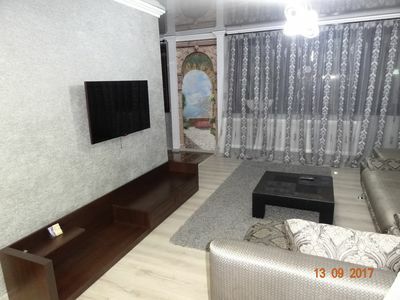 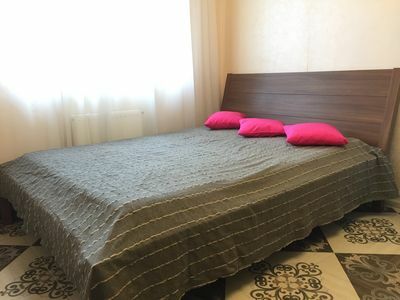 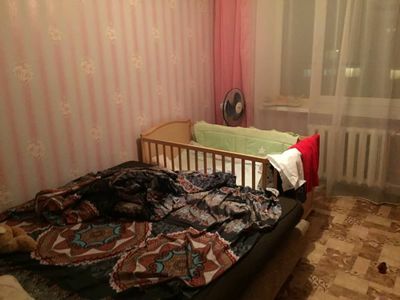 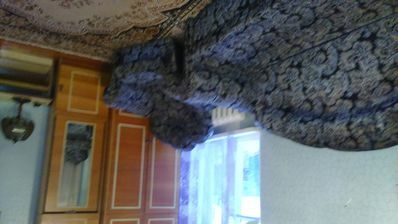 1 room apartment on 10/2 Tereshkovoy st.